Today I am sharing with you what were My Favorite Posts of 2014. These aren’t necessarily the top viewed posts of 2014, though some of them may also be on that list, but these were the ones that were my favorite posts to create and share with you this past year! So to ring in the New Year let’s take a look back at 2014! 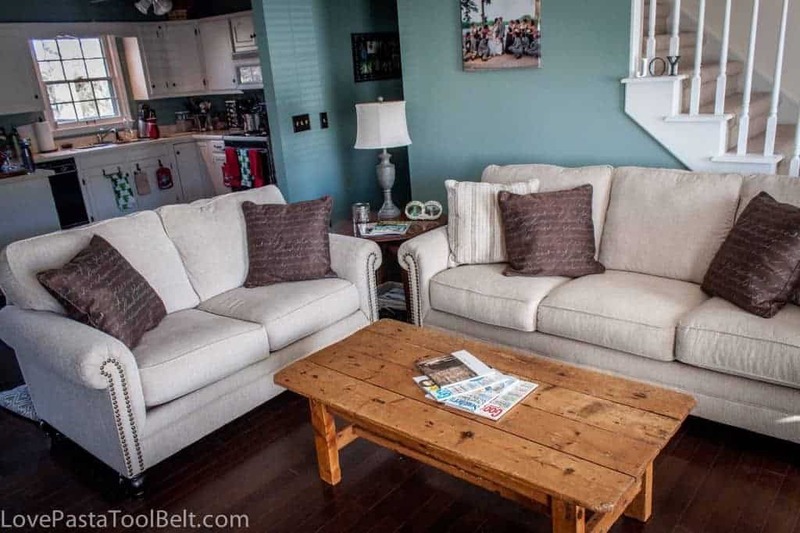 January– Living Room Reveal: Before and After– I loved getting to share our Living Room Reveal with you guys. We did a lot of work to our house before we moved in and after we moved in to get it to the place it is now. A lot of this work was done by us so it was very rewarding to have it finished and be able to share it with you guys! 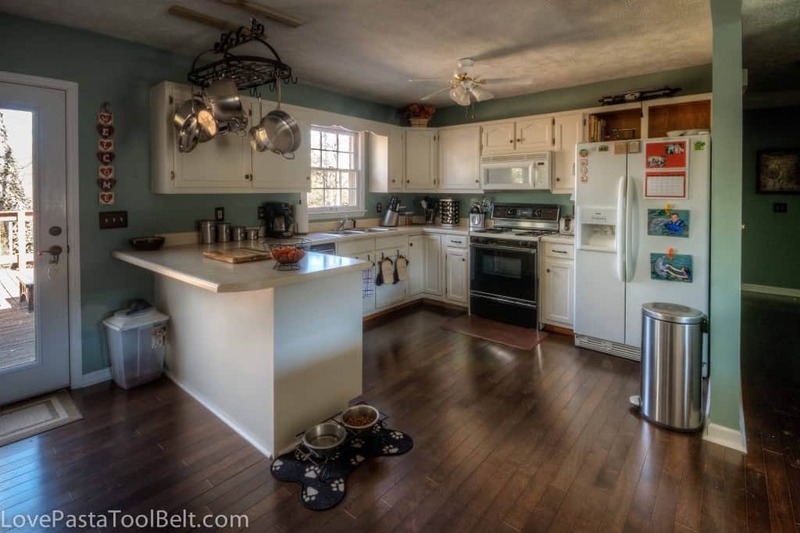 February – There were so many favorite from February but I decided to continue on with the home improvement theme and pick our Kitchen Reveal: Before and After. 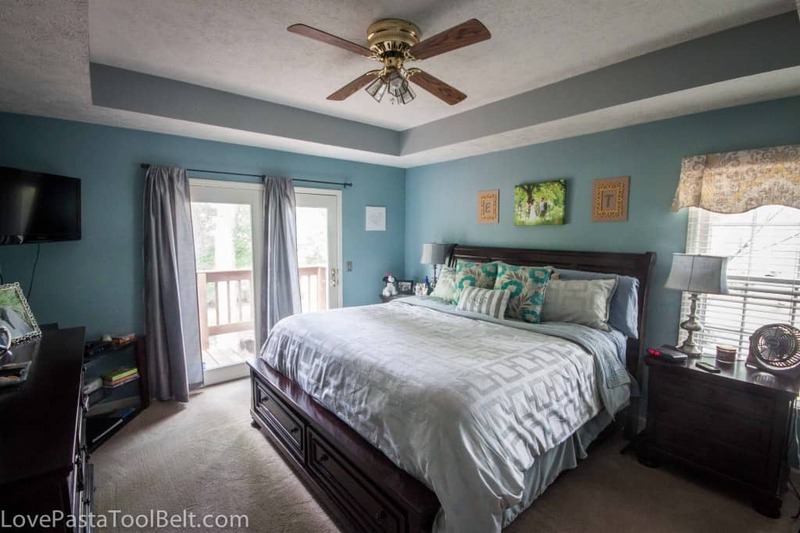 This house was a pretty big undertaking for us and it was so rewarding to have it done and be able to share it with you guys and see your positive responses towards it! Some of my favorite posts I do are our room reveals because it’s such an accomplishment and so fun to look back and see where we started. 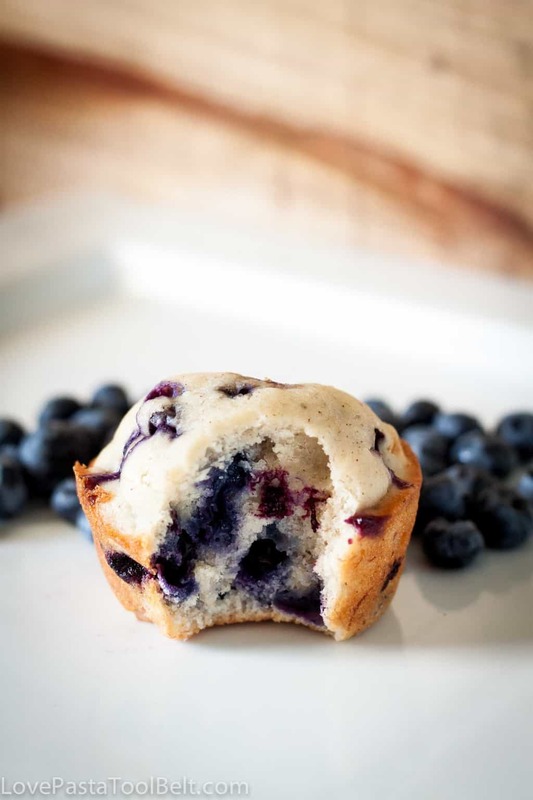 March– Blueberry Banana Muffins– These were my favorite post from March because this was one of the first posts that I photographed on my own and really felt like I knew what I was doing and I had one photo that came out amazing. To date, it’s still one of my favorite photos and in addition this recipe is delicious so that’s a bonus too! 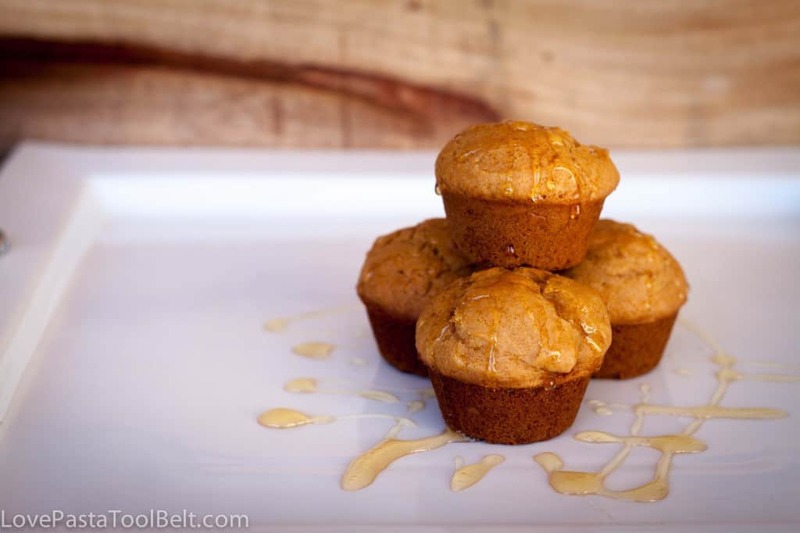 April- Peanut Butter and Honey Muffins– I love this recipe because I came up with the idea myself and was so proud that I was creating a recipe on my own. This muffin recipe combines two my favorite things, peanut butter and honey. I love having them together and decided that they kind of needed to be together in a muffin. These muffins were so good and I love to top them with additional honey! 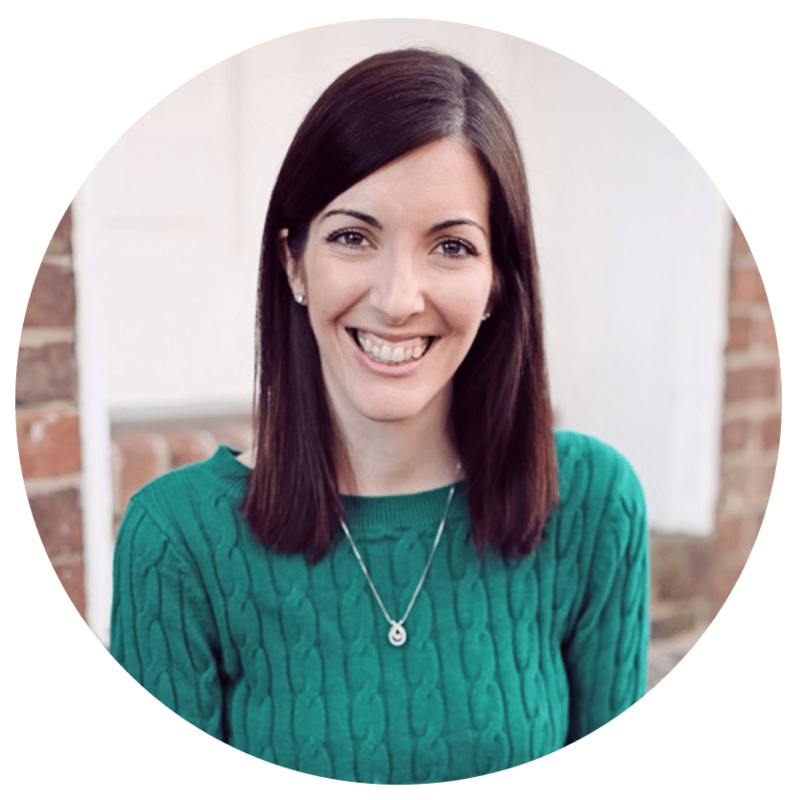 May– For May I am picking a guest post from a series of wonderful guest posters that I had. 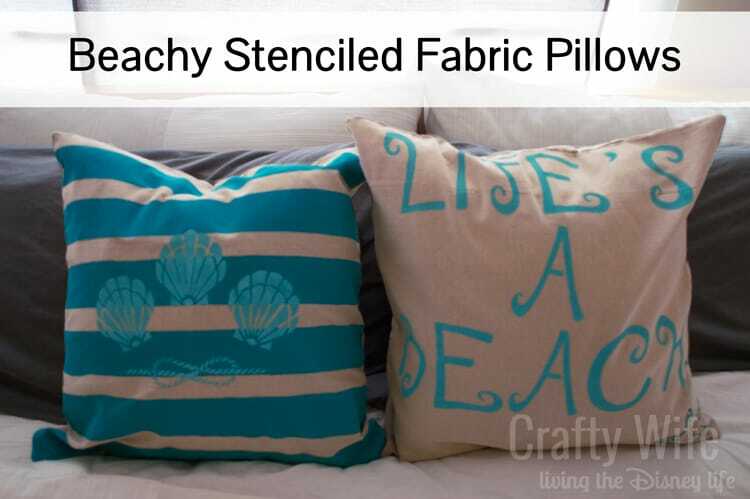 These Beachy Stenciled Fabric Pillows by Teresa from Crafty Wife were my favorite. Tyler and I spent a week in Mexico and I was so happy to have some wonderful guest posters. Teresa was even nice enough to keep an eye on my site and make sure everything ran smoothly so I could enjoy my vacation. Since then Teresa and I have become great friends and got to meet at Bloggy Boot Camp in October. June– My DIY Photo Booth was a favorite from June. 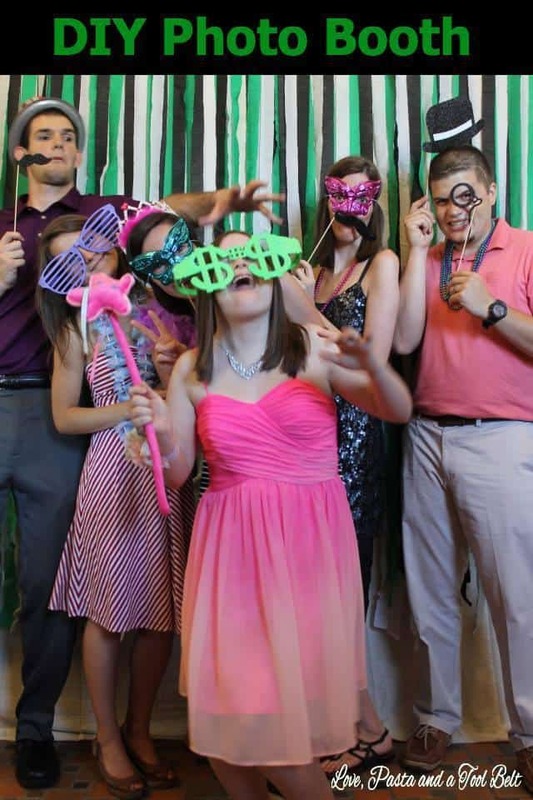 We had my sisters graduation extravaganza at the end of May and I created this photo booth for the party. It was a blast and everyone enjoyed picking their props and taking some fun and goofy pictures! It was so easy to make and perfect for any party! July– Master Bedroom Reveal– This room took a bit longer to get finished and photographed for the blog but I just love how it turned out! As I say in the post it’s one of the most complete rooms in our house and I love how it turned out! 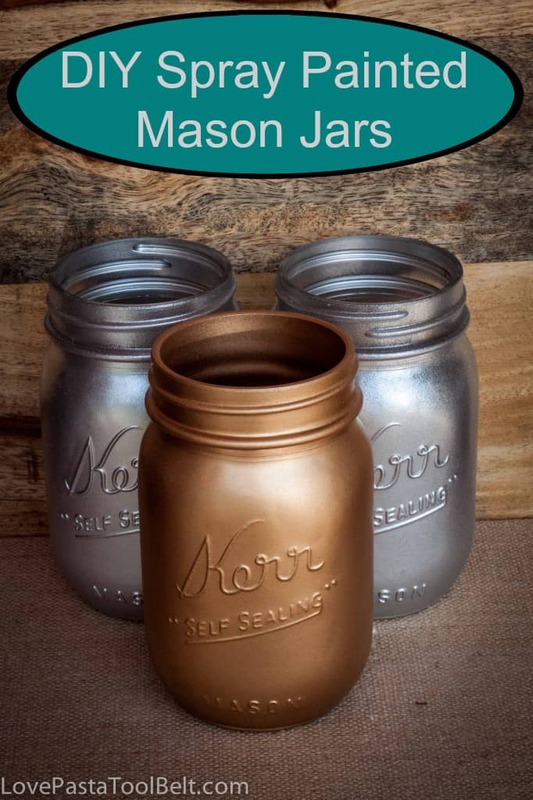 August- DIY Spray Painted Mason Jars– This was a project I had been wanting to try out for awhile. I love the look of the spray painted mason jars and I love how mine turned out! I have two on my mantle and the gold one holds my pens on my desk and hopefully in my soon to be office (that’s a project for this year!). 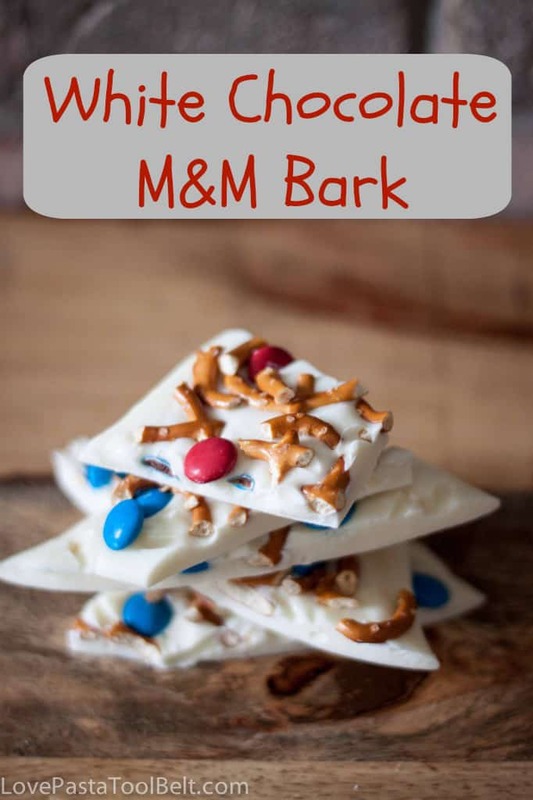 September- White Chocolate M&M Bark– Wow, I must have been creatively inspired in September because there were so many posts that I could have picked as a favorite for that month. I loved how delicious and easy this dessert was and I also was in love with how the pictures turned out too! 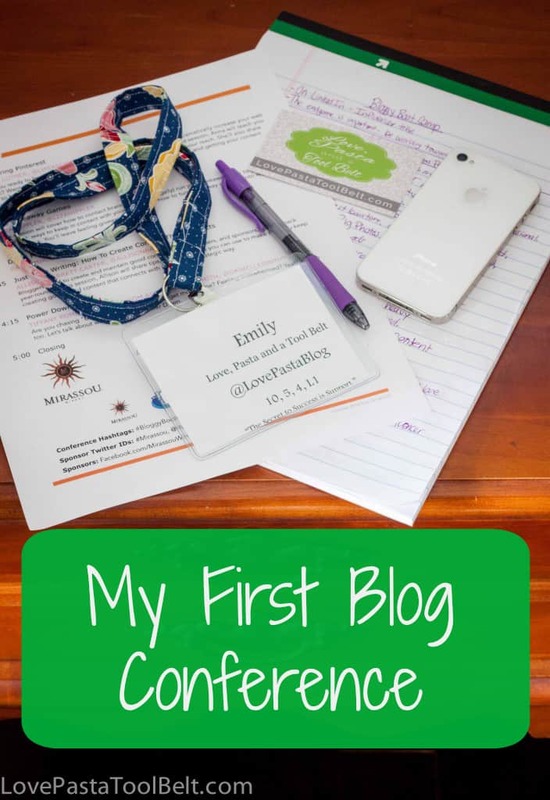 October- My First Blog Conference– I got to go to Bloggy Boot Camp in Atlanta for my first blog conference! It was a great trip and I learned a lot but I think the highlight was meeting Teresa and getting to hang out with her for a couple days before the conference and also getting to meet a few other bloggy friends! 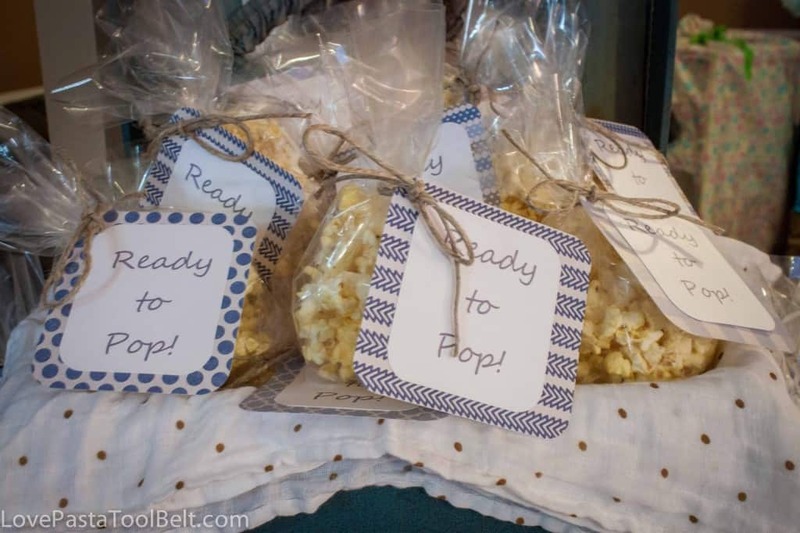 November- “Ready to Pop” Baby Shower Favors– I was in love with these baby shower favors that I made for my best friends baby shower! She’s due this month and I can’t wait to meet that sweet baby boy! 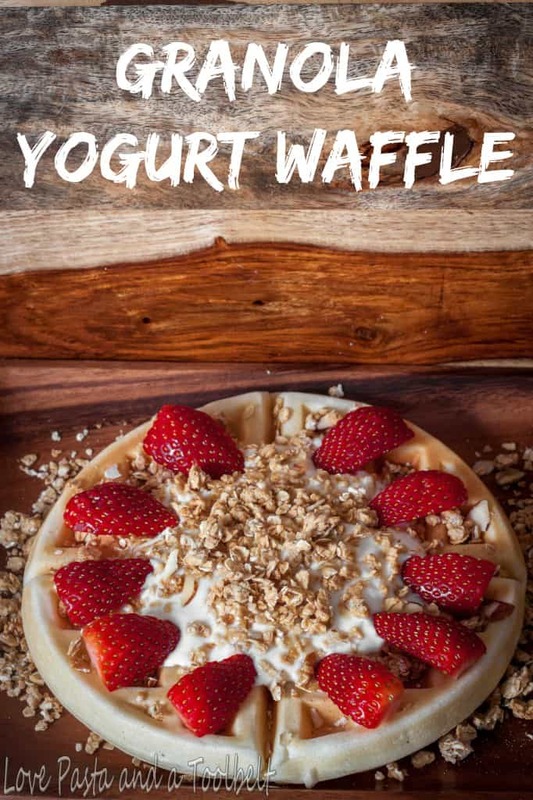 December- Granola Yogurt Waffle– I had been envisioning this waffle for awhile so I was excited to finally get to make it for you guys. This is one of my husbands favorite breakfasts and it turned out great! You’ll need to try this in the new year for a healthier waffle! These were my favorite posts of 2014. It’s been such a great year and I have loved sharing all of these posts with you guys! I am so excited to see what 2015 brings! What was your favorite? What do you want to see more of in 2015? I love all of these posts. I’m really liking the beach pillows & the reveals. Happy new year! What a great collection of projects. I especially love your choice in paint color. Happy New Year! Aren’t they so cute? Thanks for stopping by!